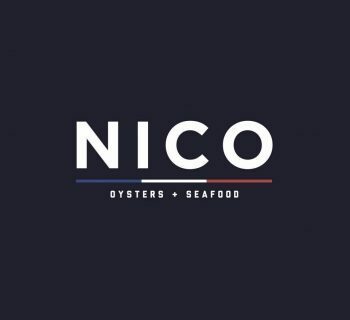 As of Thursday, November 29th, French oyster bar NICO is now offering their entire raw bar, "a la carte" seafood options, and select house favorite menu items for guests to order to-go. Patrons can place their orders through the restaurant's website or over the phone. Patrons can order by the half dozen or dozen from the raw bar, which includes 9 different fresh oyster varietals from across the Eastern Seaboard, little neck clams, and stone crab claws. Every to-go order from the raw bar includes NICO's signature mignonette, cocktail sauce, lemons, and crostinis. 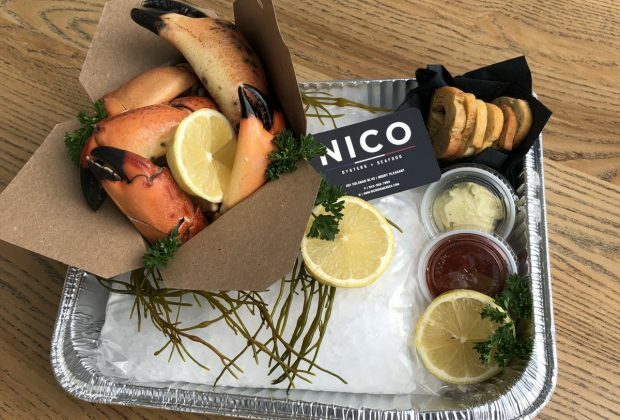 NICO is also offering "a la carte" options on their to-go menu, which includes Cajun Caviar with creme fraiche, chives, blinis, and egg yolk, Shrimp Cocktail, Seafood Escabeche, and more. 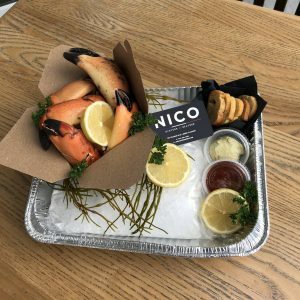 Additionally, NICO is offering their Lobster Roll, Tuna Tartare, and two fresh salad options on the to-go menu. 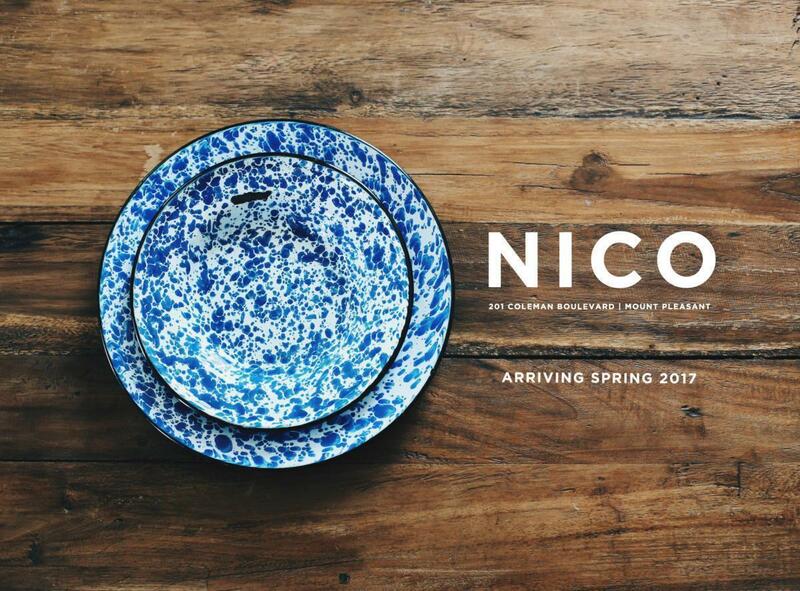 To view the full to-go menu from NICO and to place an order online, patrons can visit www.nicoshemcreek.com/togo. To call in a to-go order, call 843-352-7969. 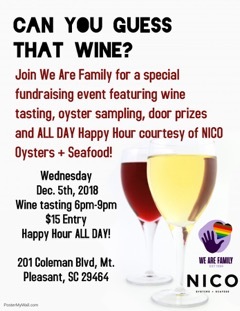 NICO is located at 201 Coleman Blvd. 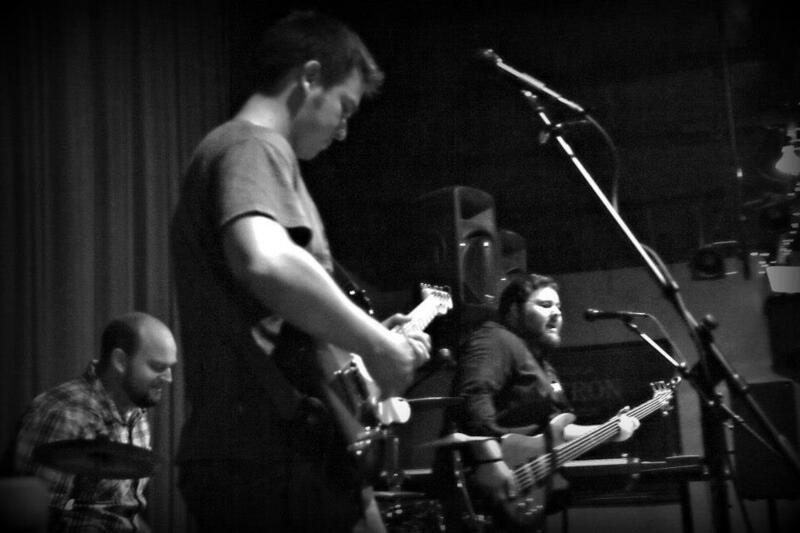 in Mount Pleasant. 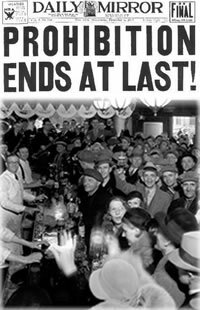 The restaurant is open Monday through Thursday from 5 pm to 10 pm and Friday through Sunday from noon to 10 pm.